I am sure many of you will be interested to know that one of the members of the Friends of Pickerings Pasture is a Best Selling children's author. Jenny Jones' first book was published just before Christmas and was soon in the Best Sellers list. 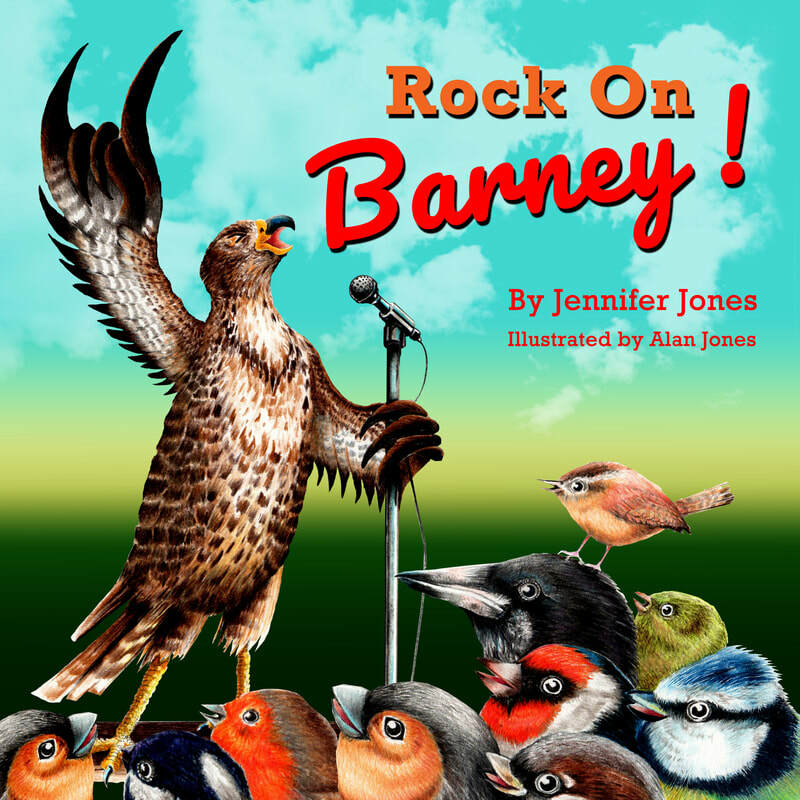 If you have young children look out for Rock on Barney at Amazon and at other outlets. "Barney is a buzzard. The birds won’t make friends with him because they think he is fierce. It all changes at the disco. It’s ‘Have-a-go’ night and the birds are amazed at Barney’s talent. Soon he has lots of new friends." Barney is a buzzard (a bird regularly seen flying over or perched on a post at Pickerings Pasture). The story is simple but exciting. The illustrations are as accurate as possible and most of the birds illustrated can be seen at the Pickering's feeders! ​On each page a tiny wren has been hidden for you to find. Perhaps when you bring the children to Pickerings Pasture you can search for a wren. They are always secretive and difficult to find!! 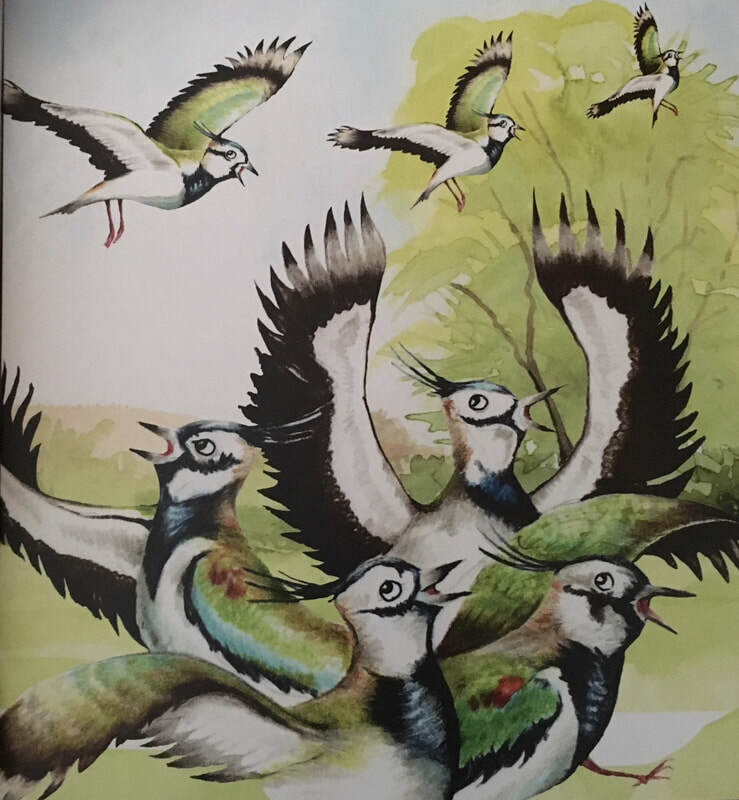 Lapwings aren't on the bird table - you will see them on Hale Marsh or on the sand banks.